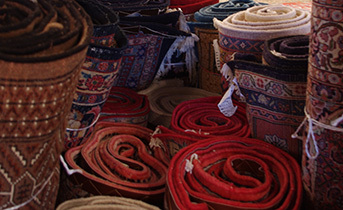 Find the perfect rug for any room in your home. 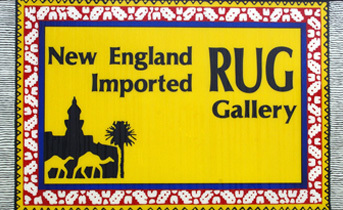 Family owned and operated in South Burlington, Vermont for more than 30 years. 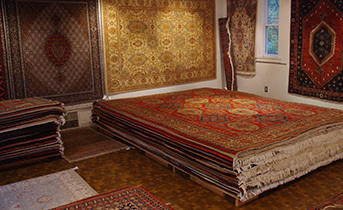 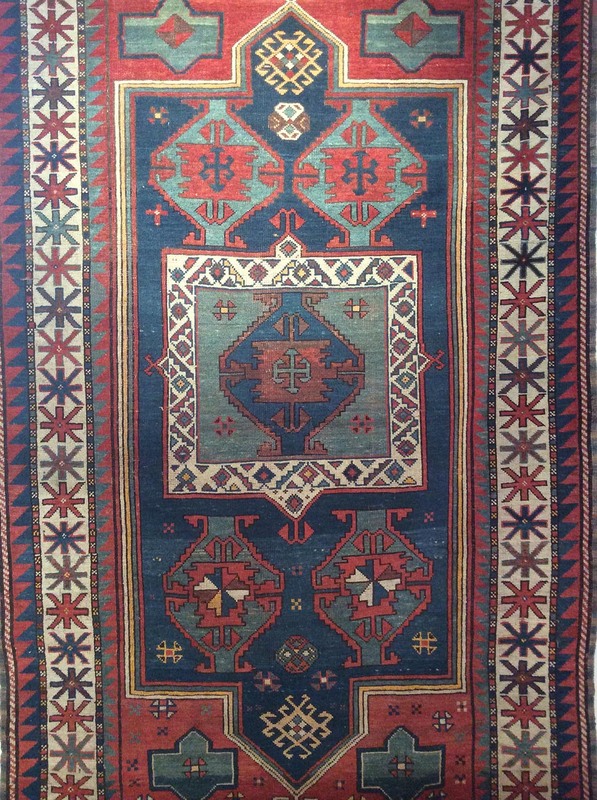 Traditional, contemporary and antique rugs from around the world! 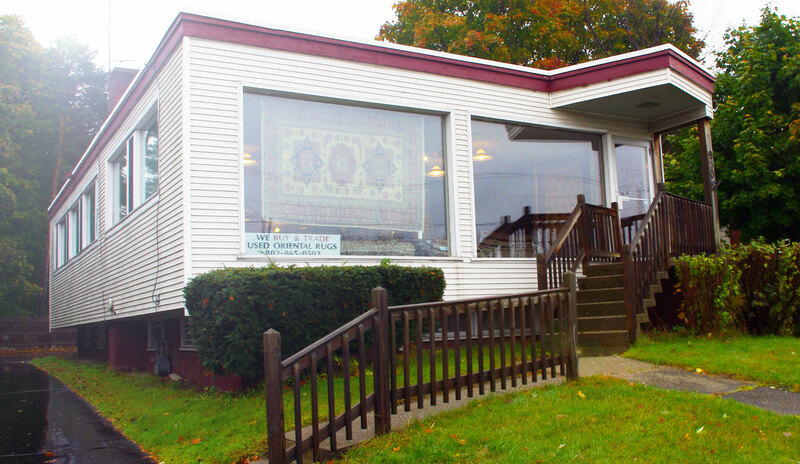 Our wide selection is the best in Vermont. 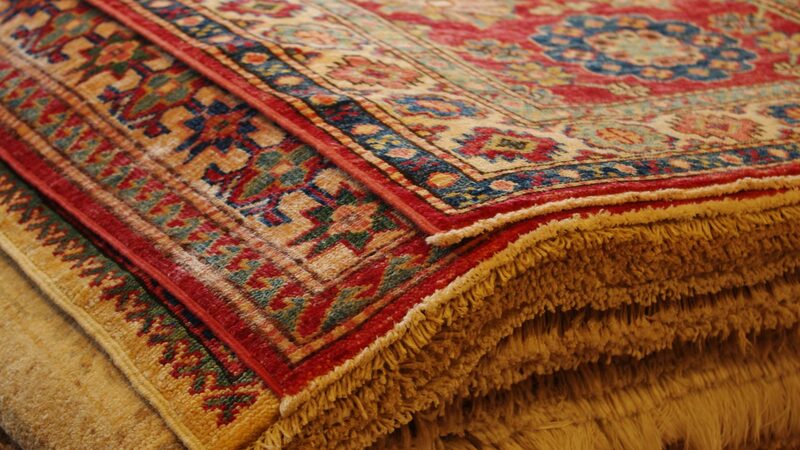 Our effective and 100% safe rug cleaning service is unmatched. 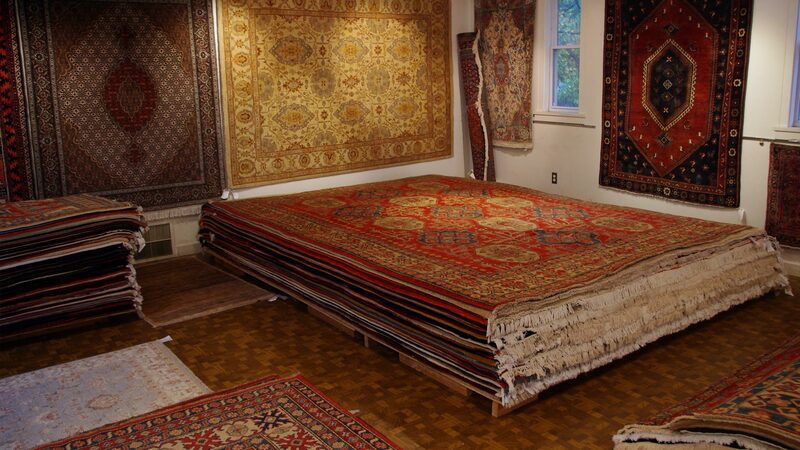 Bring your old carpet back to life.